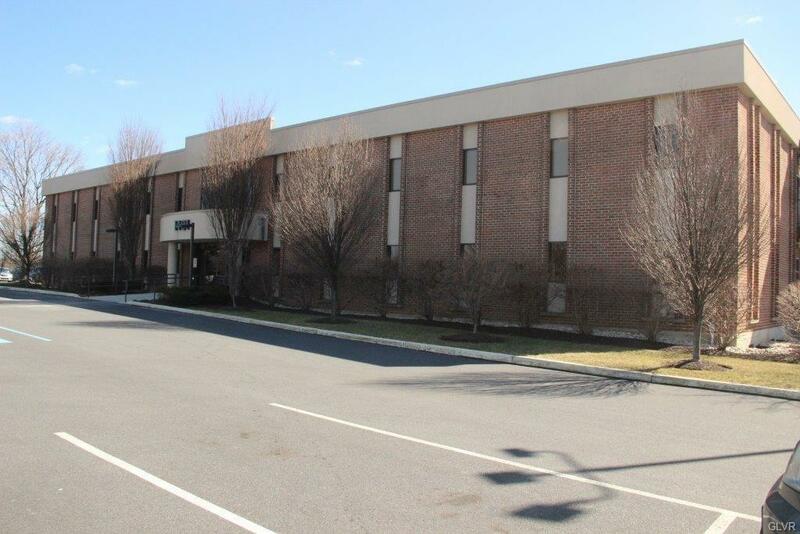 1401 N. Cedar Crest is situated within Coordinated Health's Allentown Campus. Suite sizes range from 219 SF up to 6,984 SF. Very reasonable lease rates and flexible terms available. 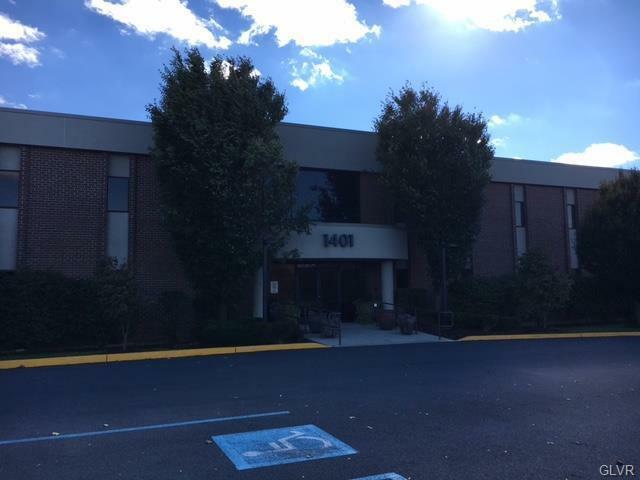 Owner will consider tenant improvement package or built out suites for credit tenants. 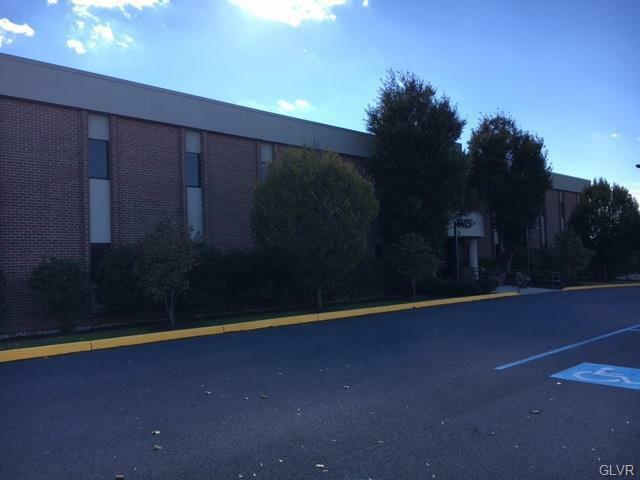 Call to tour the property or to discuss your space requirement today!Located 1 1/2 blocks north of Route 22 exit on Cedar Crest Blvd. This location offers multiple amenities such as convenient highway access, hotels, restaurants, shopping, public transportation and more.